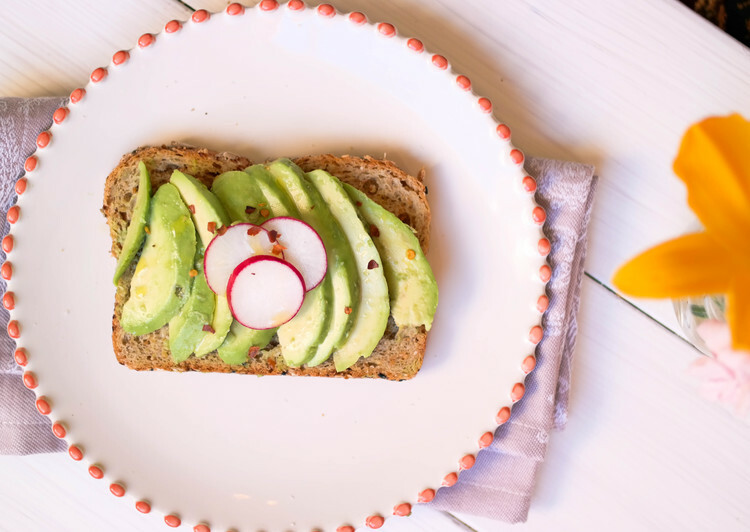 Here are quick and painlessly easy Breakfast and Lunch recipes. They take less than 10 minutes to prepare, can be done the night before and are great meals when packed to travel with you through a busy day. 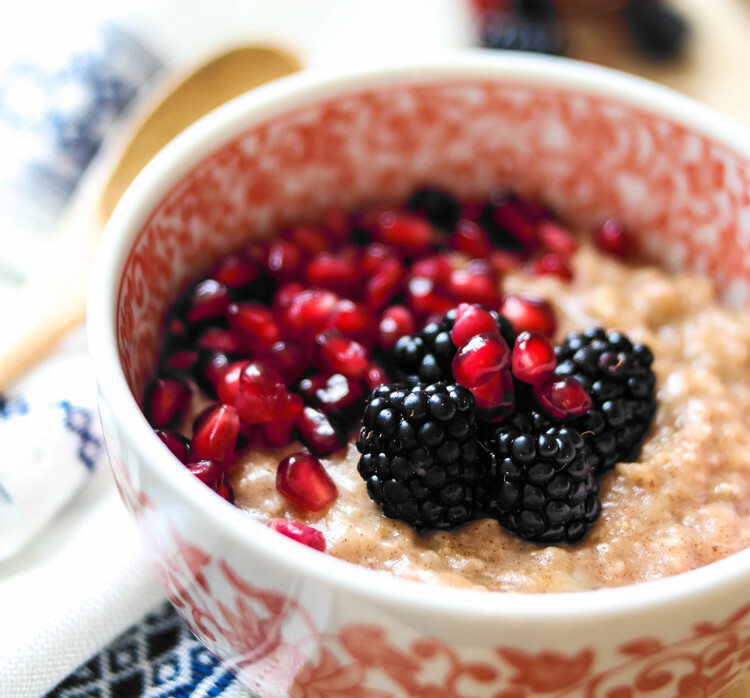 - For a speedy breakfast, enjoy a fruit filled smoothie or spiced porridge. Want to save even more time in the morning? - You know you do - plan for the week ahead by making the baked oatmeal: bake a large portion at once, separate into 5 airtight containers and grab it on your way out the door. Easy to eat at your desk, on the bus and will give you long burning energy. - For lunch try a massaged kale salad. Have a relaxing morning and prepare it the night ahead for a satisfying lunch. Or go for the zucchini noodle pasta with creamy pesto for a lunch that makes you feel like you’re indulging in rich Italian pasta. These are my staples for on-the-go recipes, but you can easily adopt and add them to your weekly repertoire – so you are never without nourishing and delicious foods to fuel you through a busy day. Click on any image below to explore quick and easy B & L inspiration. Enjoy!